Since we’ve been experiencing rather dry skin as of late, we thought it was about time to give a hydrating face mask or two a try. After all, a little extra moisture can only help, right? To find out which masks were worthy of trying, we reached out to dermatologists Dendy Engelman, MD, and Marisa Garshick, MD, for their favorite dry-skin face masks. While Engelman notes the height for skin regeneration is “10 p.m. and 2 a.m,” Engelman and Garshick have recommended a variety of hydrating face masks that can be done at your convenience—be it while you sleep, while you’re taking a shower, or 20 minutes before work. For the moisturizing face masks that will up your glow-factor as told to us by dermatologists, keep on reading. 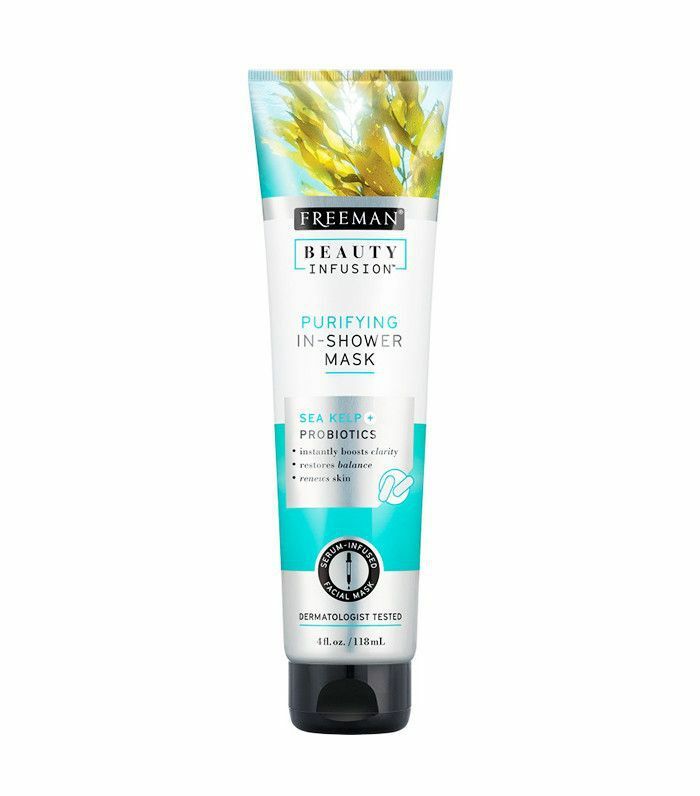 For those of you with extremely dry skin, Engelman recommends this overnight mask, which contains glycerin, hyaluronic acid, and niacinamide, as well as the main ingredient, camellia japonica flower extract, which, according to studies, is a powerful antioxidant that firms and hydrates the skin. A symptom of severely dry skin is itchy, irritated patches. 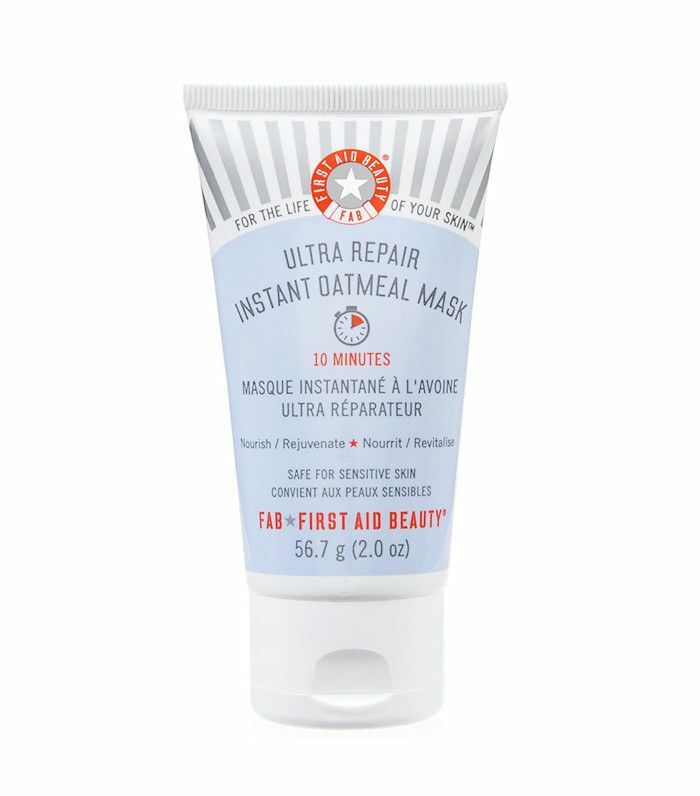 If that just so happens to be your situation, Garshick recommends applying this calming face mask that contains shea butter for moisture and colloidal oatmeal, which she says soothes itchy and irritated skin. 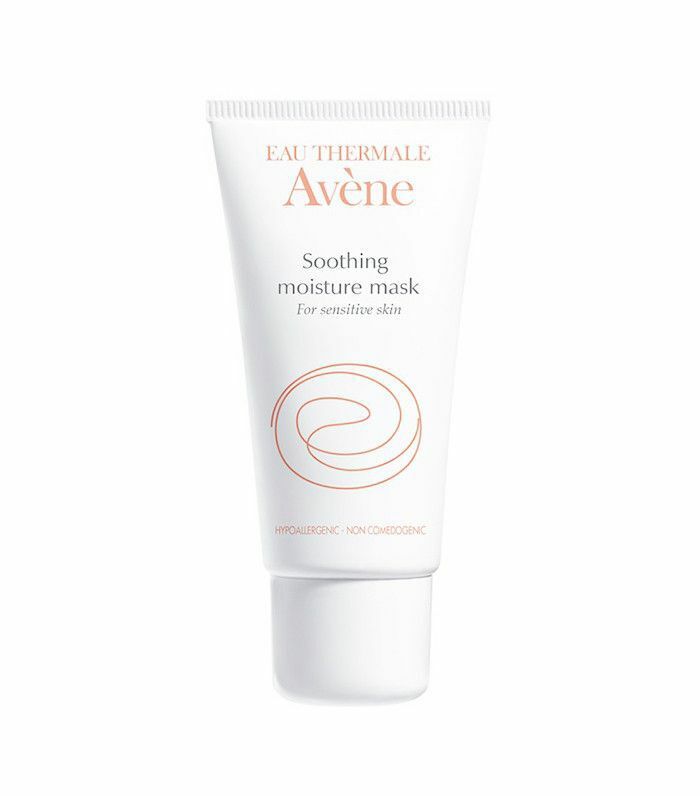 If you’re looking for instant satisfaction, Garshick recommends using this soothing face mask from Avène, which contains nourishing safflower for instant hydration and thermal spring water, which Garshick says helps reduce redness and inflammation. 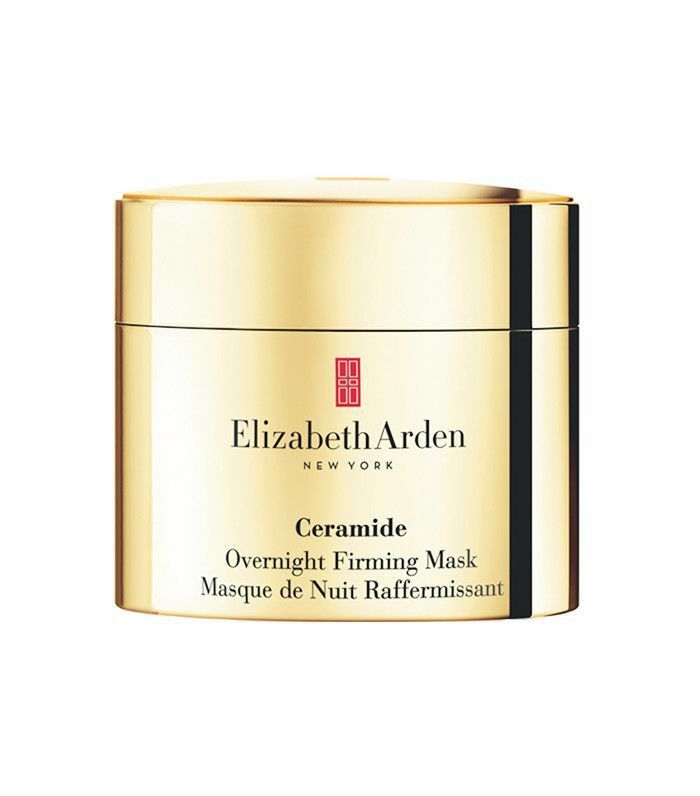 According to Garshick, ceramides are “a critical component of the skin barrier.” In order to lock in moisture as well as hyaluronic acid, she suggests this ceramide overnight mask from Elizabeth Arden. 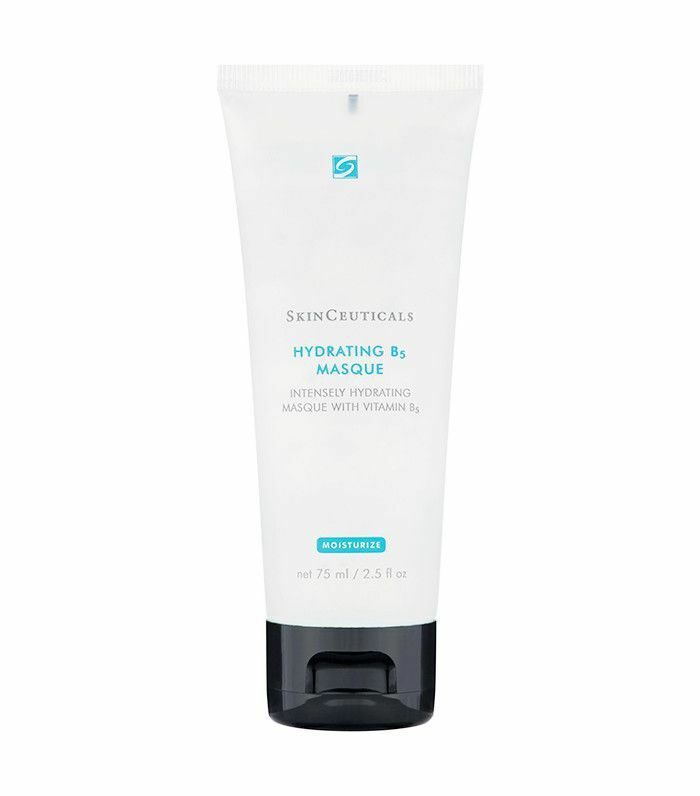 Not only will the ceramides work to prevent further moisture loss, but Garshick says that this mask’s many amino acids will also support collagen and elastin production. 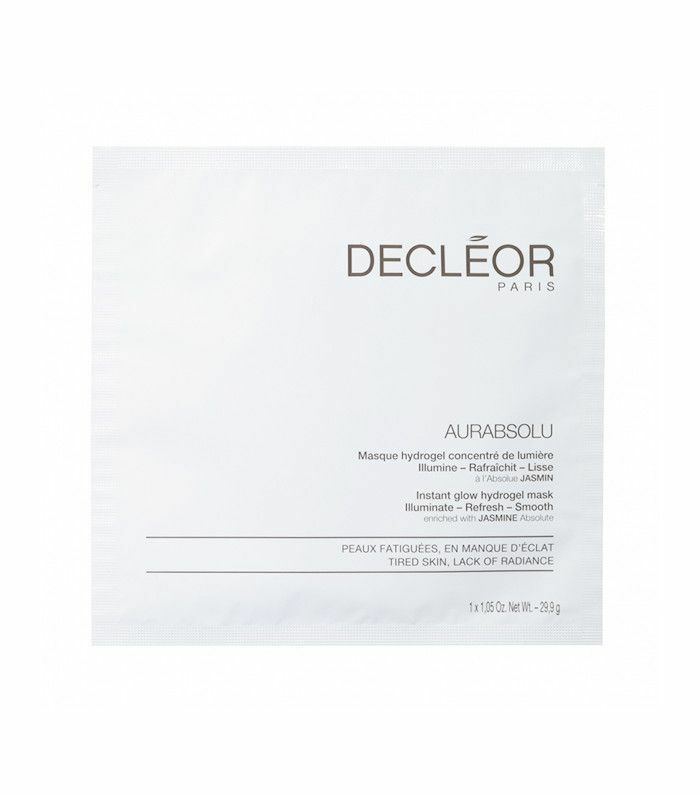 If your skin is feeling lackluster, Garshick recommends using this hyaluronic acid mask to replenish your skin’s natural moisture, as she says hyaluronic acid “is naturally found in our skin and can hold up to 1000 times its weight in water, and as a result, it leaves the skin feeling rehydrated and fresh.” For the best results, Garshick recommends using this mask one or twice a week. 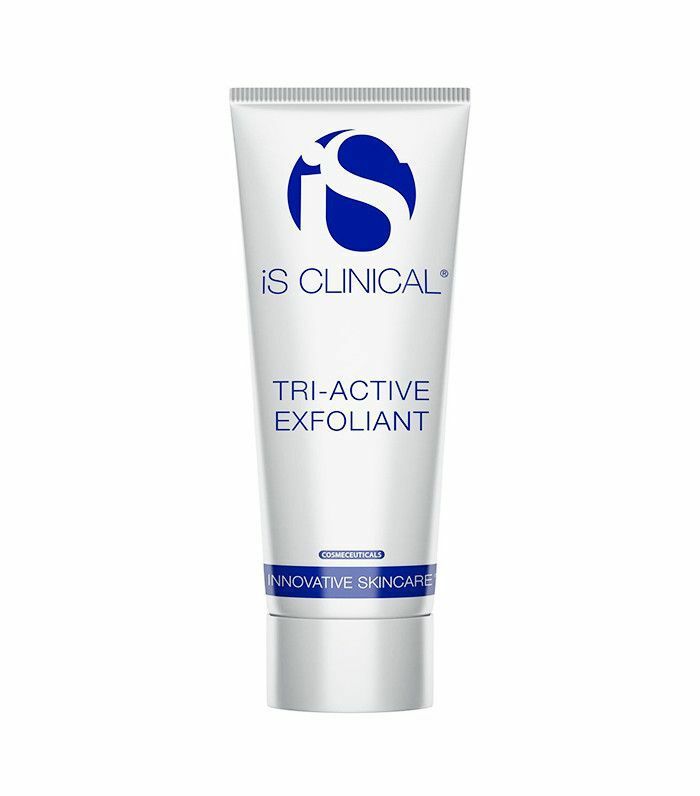 While it might sound counterintuitive to exfoliate in order to hydrate your skin, Engelman says “A buildup of dry skin can create a barrier that prevents your skin from absorbing hydration, moisture, and nutrients.” She recommends using a gentle exfoliating mask that contains either glycolic or lactic acid to remove this skin barrier. 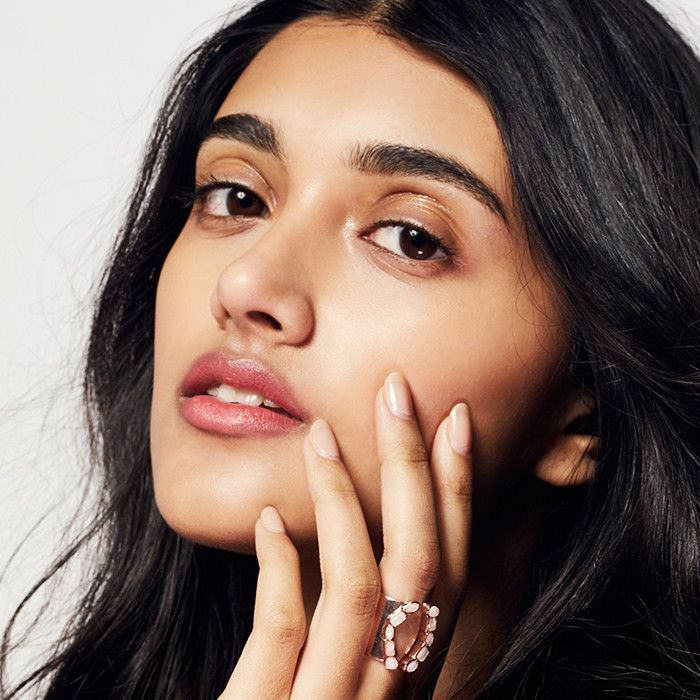 Her favorite exfoliant happens to be this formula from iS Clinical, which she says, “combines powerful botanical enzymes, salicylic acid, and eco-friendly micro-beads, which provide ideal physical and biochemical exfoliation,” leaving your skin noticeably smoother, brighter, and softer. Want more dry skin remedies? 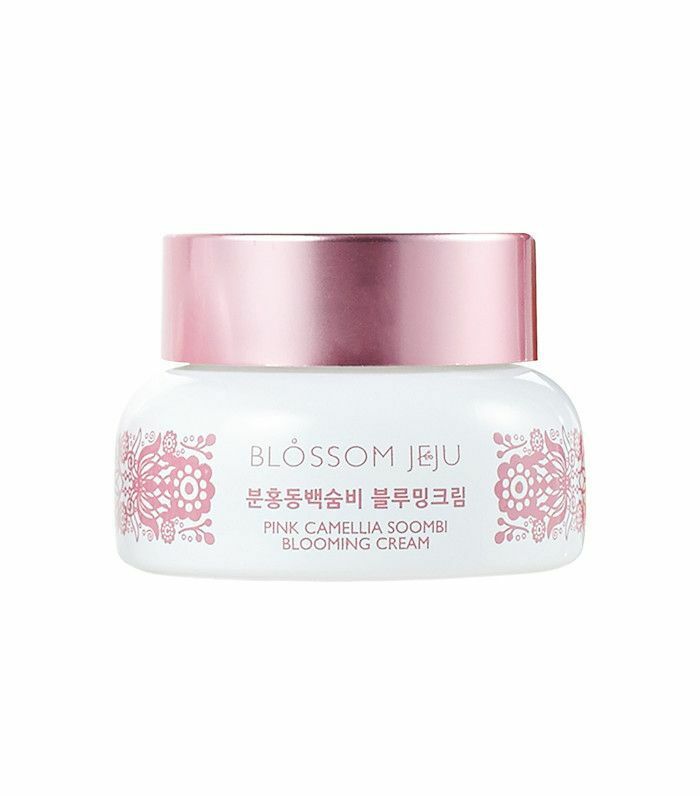 Check out these 15 moisturizers that will revive dry winter skin.